Our sincere gratitude plus a heaping amount of good time! 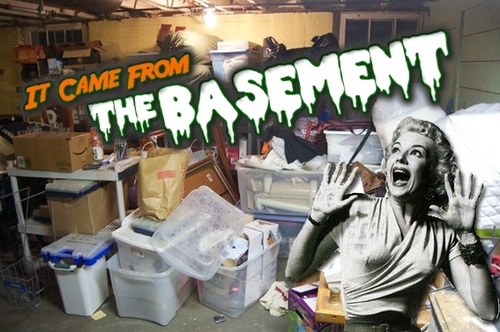 Come help us clean the basement out! You can take things home or throw away in the large dumpster being delivered that morning. Everything MUST GO! Pizza party at lunch for the workers.